I have become obsessed with the Uber Eats Credit from my AmEx Platinum Cards. 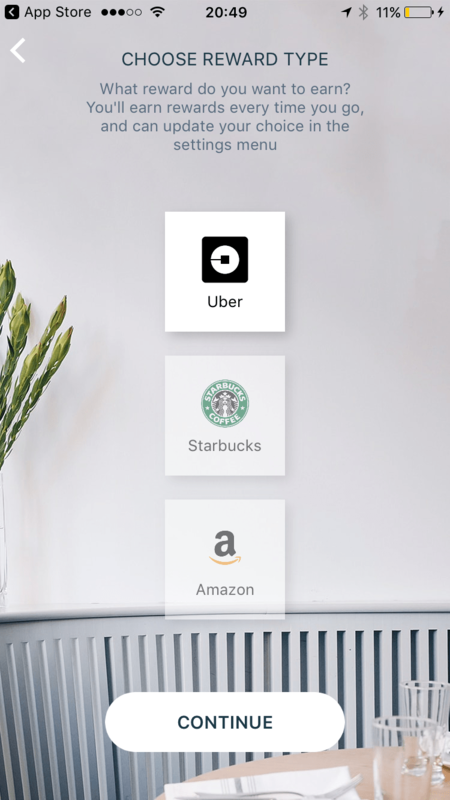 As of now, my 9 Personal AmEx Plat cards get me $135 a month in Uber credits. This will become $315 for the month of December! I was just alerted by Frequent Miler to an App called “Seated” which can earn $15 to $20 per reservation in the form of Uber, Starbucks or Amazon gift cards. This is much more than the $1 (100 points) to $10 (1000 points) I get back with OpenTable. Download the Seated app here and use code “jerry35” to get $5 credit right off the bat, Happy Ubering/Amazoning/Starbucking! Hey Derp, has this been your experience that the $15 über credit doesn’t work on the AMEX Platinum business but works on every other platinum? Yes it is a bennifit of the personal platinum cards only. I have three AMEX Platinum Cards (regular, benz, schwab). I added them to my ubereats appa account and now it says $45 balance. Can I order one $45 food purchase or do I have to do 3 $15 purchases to get the full reimbursement. Obviously I rather do a $45 so I don’t have to pay the $5 booking fee everytime. Thanks! Yes it will give you $45 towards your next purchase. Anything over will be a charge to your card. So if you get something for $50 you will get an uber credit of $45 and then get $5 charged to your card.